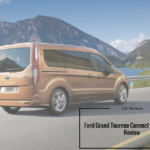 The new Ford Grand Tourneo Connect Diesel Estate is a more spacious and affordable alternative to the Ford C-MAX. However, the price is lower for a reason, and while the C-MAX looks slick, the Tourneo Connect looks like a van.Those van-based looks won’t be a deal breaker to everyone, though. Moreover, it’s not derived from a van, and has more in common with MPVs. Visibility is excellent, you can get seven seats if you want, and sliding rear doors make access easy. 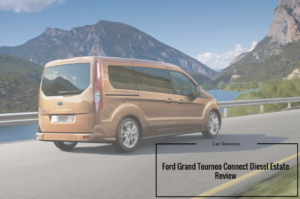 OSV takes a closer look at what it’s all about with our 2017 Ford Grand Tourneo Connect Diesel Estate review.